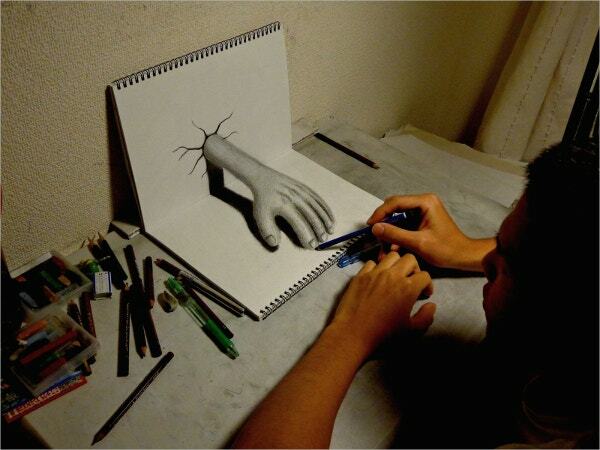 Three-dimensional art is much different than two-dimensional art, owing to its height, depth, and width. This form of art has volume and is a few notches more difficult to create. The design is comprised of three main components – rhythm, proportion and balance and is predominantly created to usher beauty and pleasure in the eyes of the viewer. 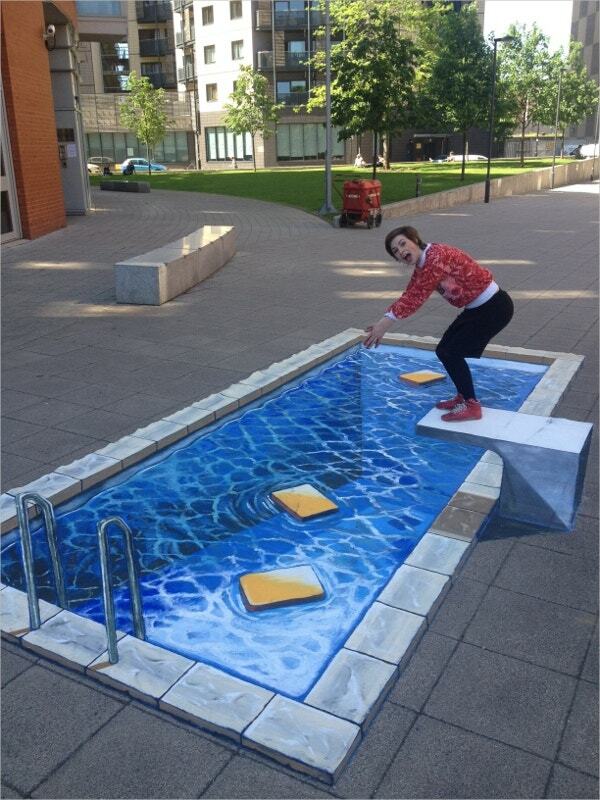 Creating 3D Street Art Paintings is a growing culture. You can seek ideas and inspirations from the sample three-dimensional artworks made below. 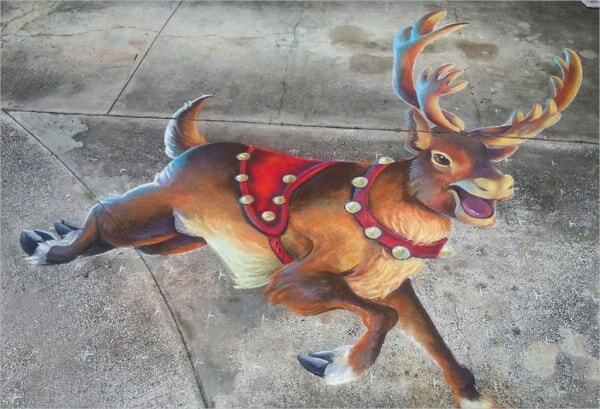 Decked in a red velvet gear and jingle bells, this color chalked reindeer art in three dimensions brings in the cold Christmas season and the festive cheer in full glory. 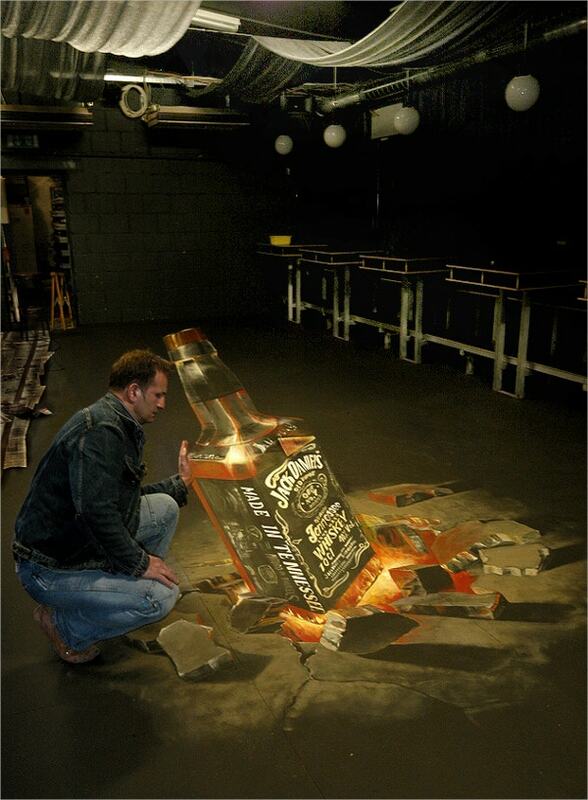 The use of creative ability and expertise to create unique and realistic three-dimensional art can be seen in this incredible art piece. It seems as if the ground has truly been dug and anyone can fall into the deep fissure. This piece of museum artwork has been created in such a fashion that it seems as if the sword has protruded out of the frame and pierced the head of the onlooker. 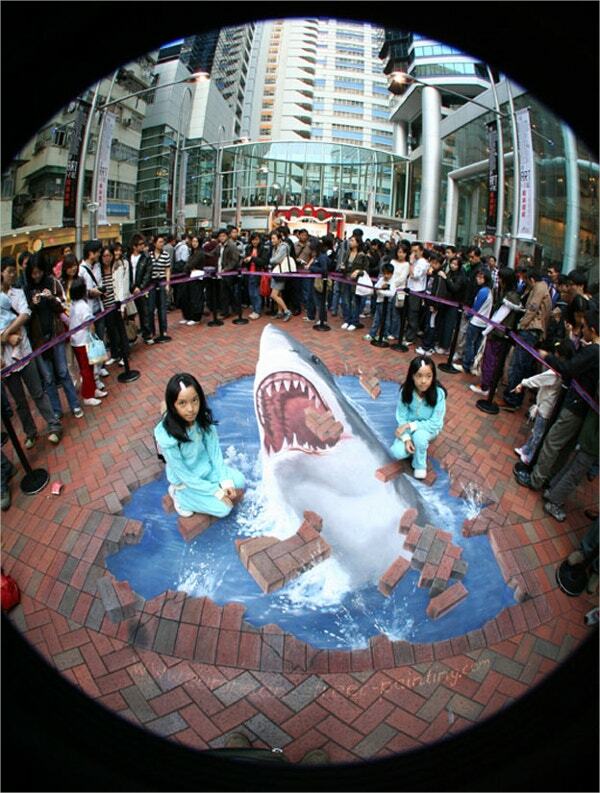 Creating an elaborate three-dimensional artwork on streets and pavements for popularity has become common in numerous countries across the globe and so is the case with this street artwork. 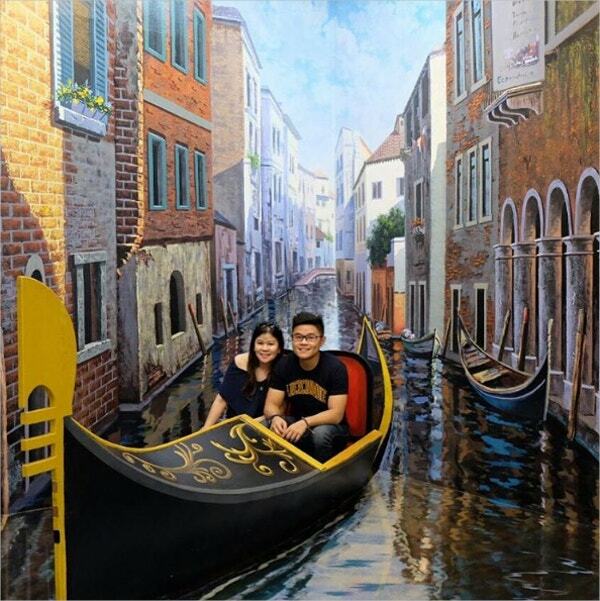 The 3D Boating Art has rendered the look of the city of Venice where it is common for people to commute in boats and the illusion of a couple sitting on the boat can be observed. 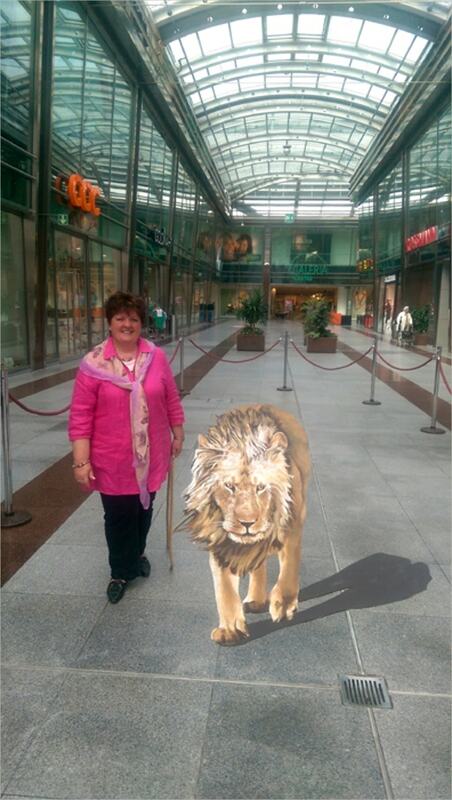 The artist has rendered a lion to life in a city small with the help of three-dimensional painting. 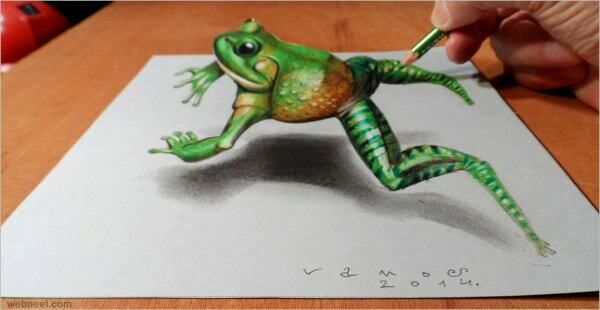 The appropriate use of shadows makes the painted animal come to life. 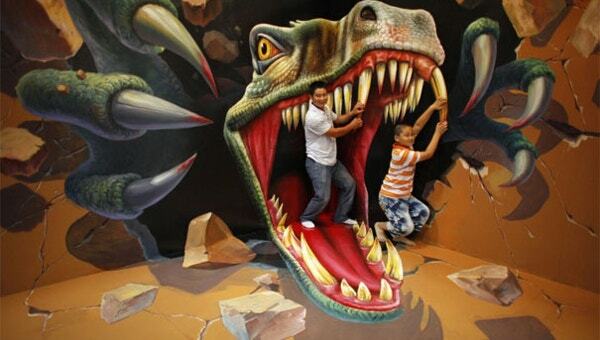 Interactive 3D Arts have earned much repute owing to their ability to render a realist image. 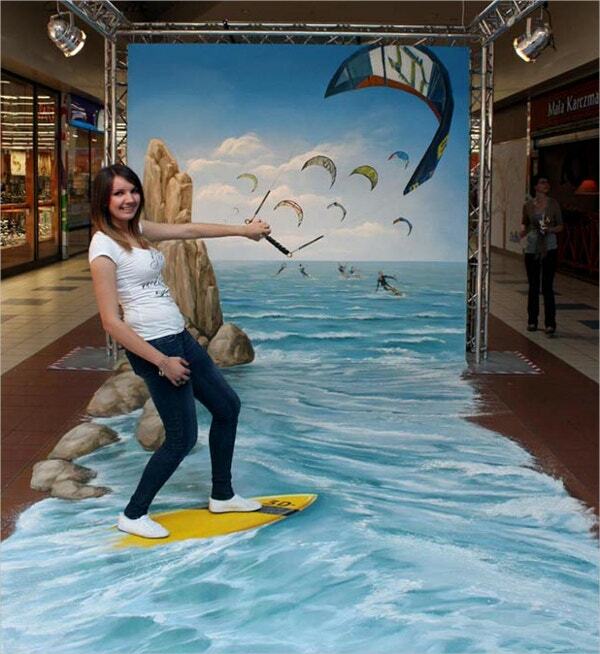 This interactive three-dimensional street painting has been made of PVC in a shopping mall. 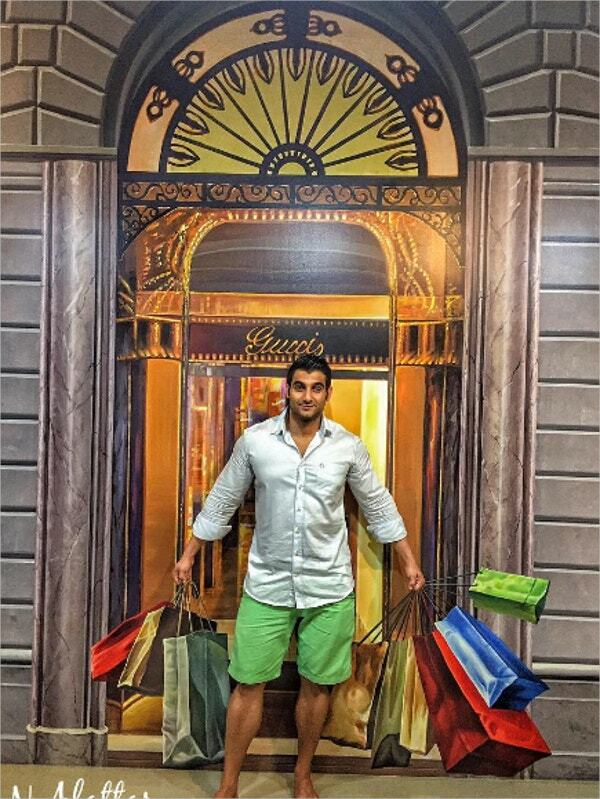 This three-dimensional interactive shopping art has been created rendering an illusion of a man walking out of a retail store wherein, in reality, he is simply standing in front of a wall. 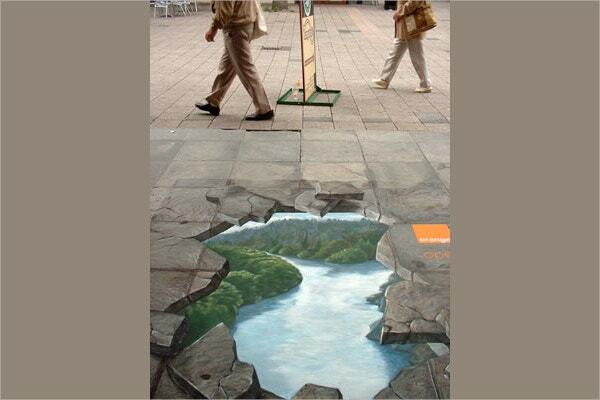 This beautiful and realistic three-dimensional road art has been created on an erstwhile pavement in Rotterdam, Netherlands which renders the illusion of a broken pavement with a scenery made inside. 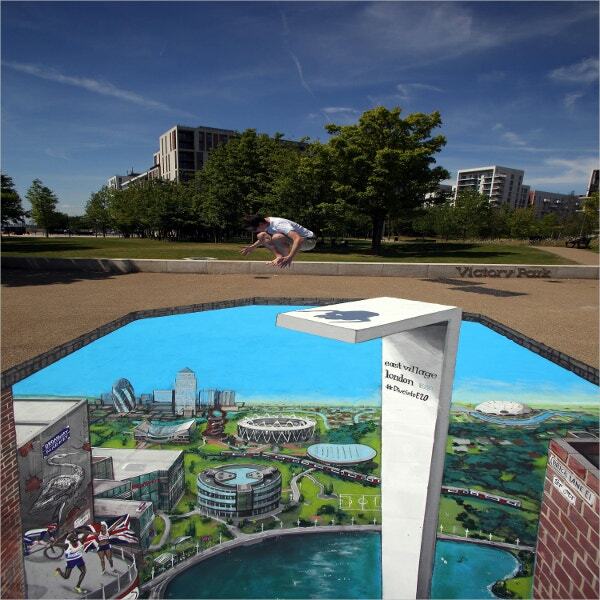 This 20 x 30 meters long interactive 3D Street Art was made in Berlin at the world’s biggest electronic fair to capture the attention of the visitors and the onlookers. 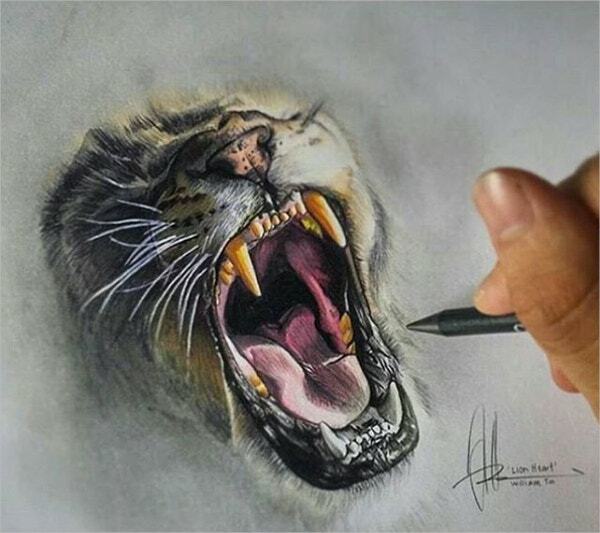 The tiger in the three-dimensional art protrudes out of the paper and its genuineness is confirmed by the realistically made jawline, sharp edges of teeth and malevolent whiskers. 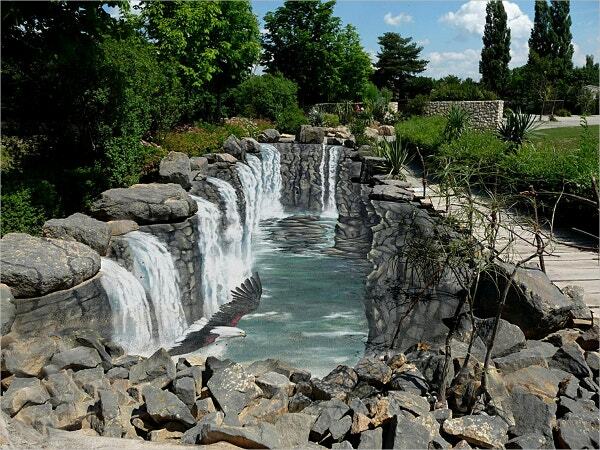 Waterfalls are one of the most prevalent forms of 3D Art landscapes and together with a complete composition, this art is often admired at street painting festivals as well as promotional events. 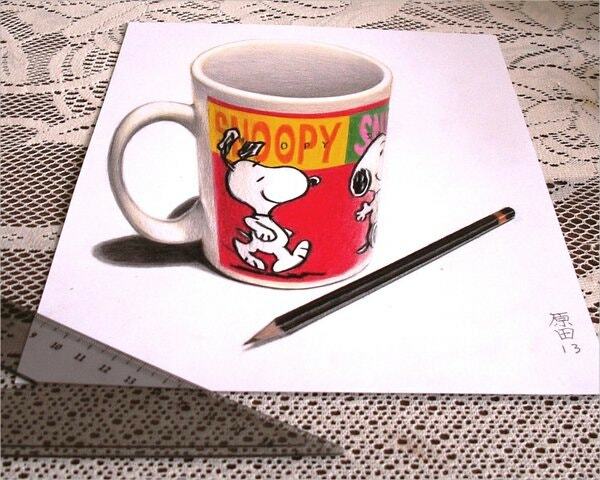 The snoopy Cup has been created by an artist on paper using specialized tools which make the viewer believe that there is a cup, but in reality, the cup has been kept on a sheet of paper. 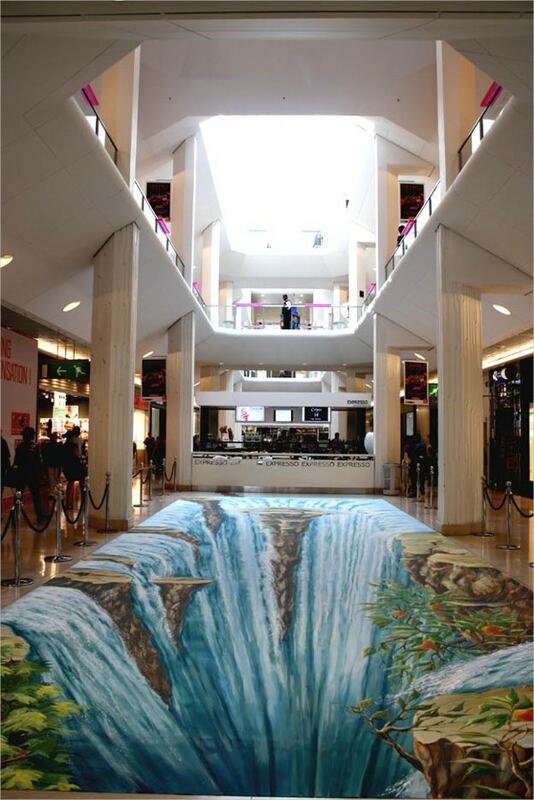 Three-dimensional art is observed in terms of its height, width, and depth. 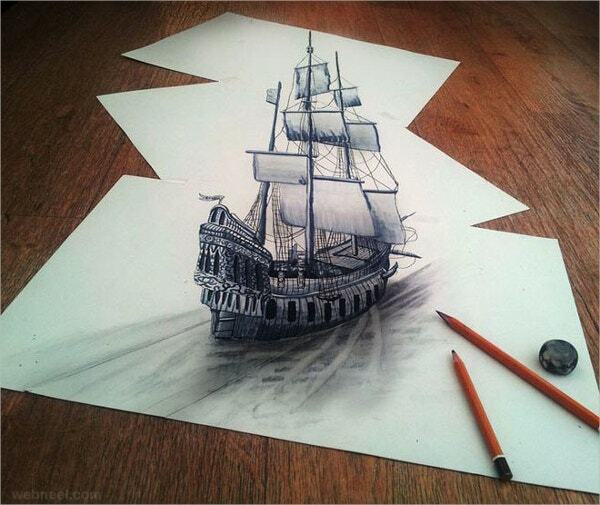 It is not flat like two-dimensional art, which consists of paintings, drawings, and photography. If you are seeking inspiration for three-dimensional art, the array of 3D Abstract Paintings at template.net can assist you in finding the one which can become your inspiration to try your hand at the three-dimensional artwork.